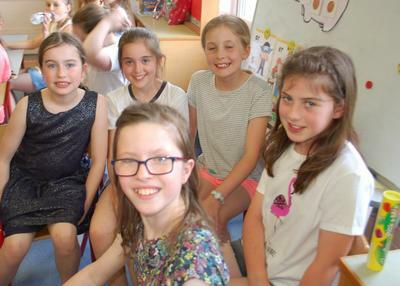 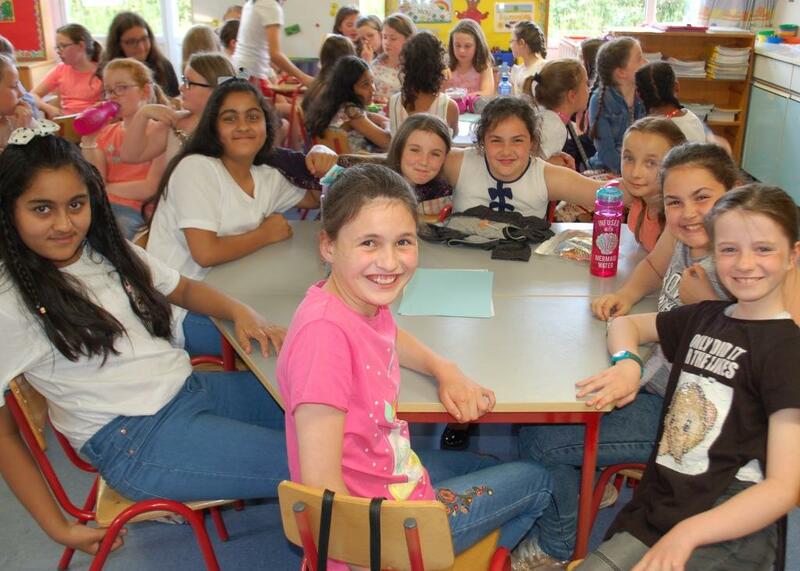 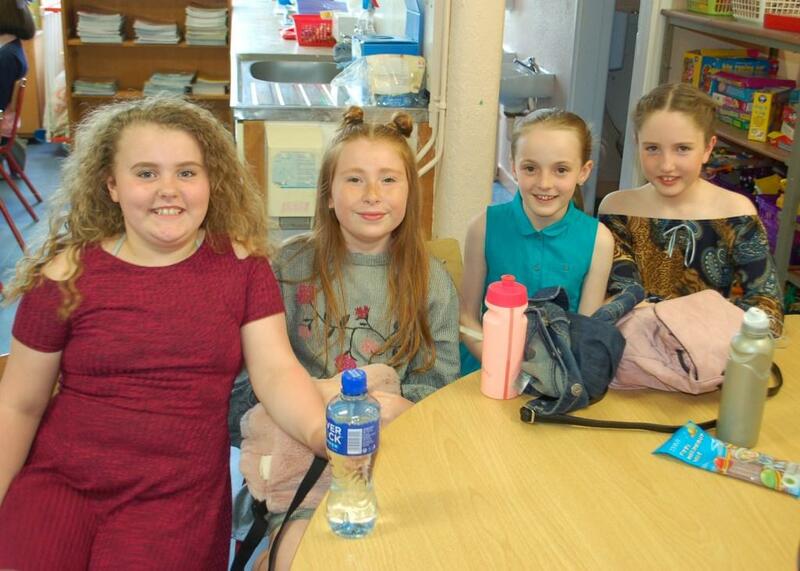 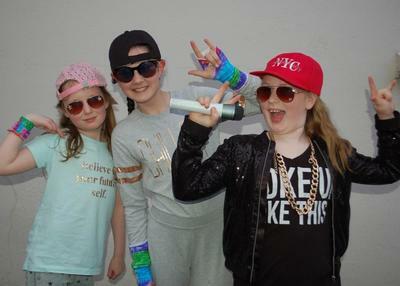 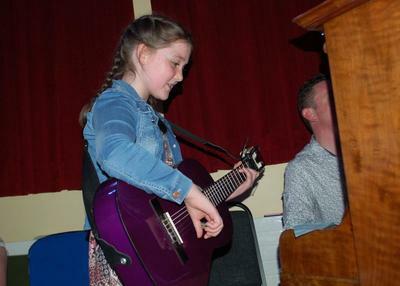 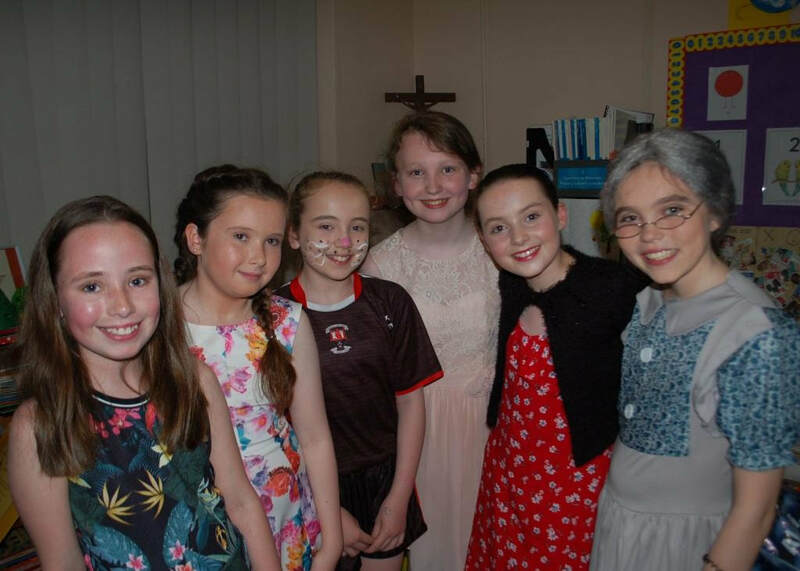 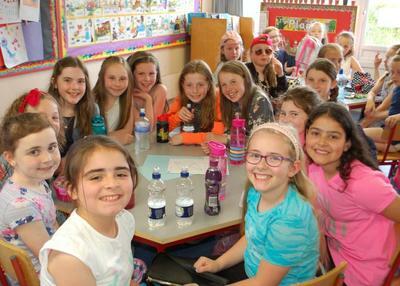 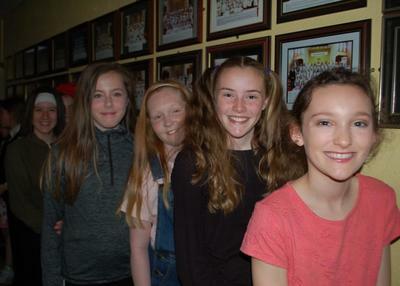 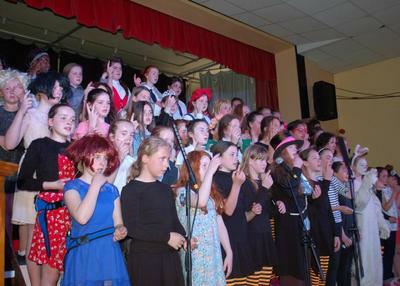 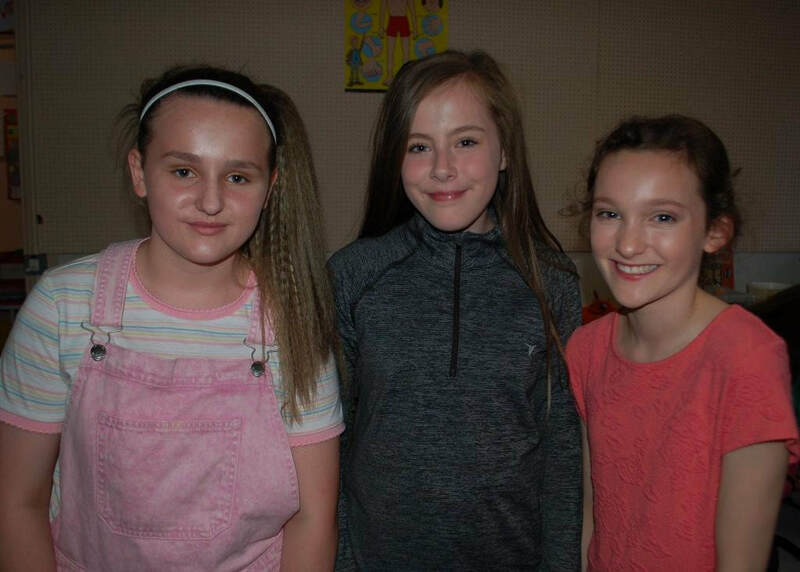 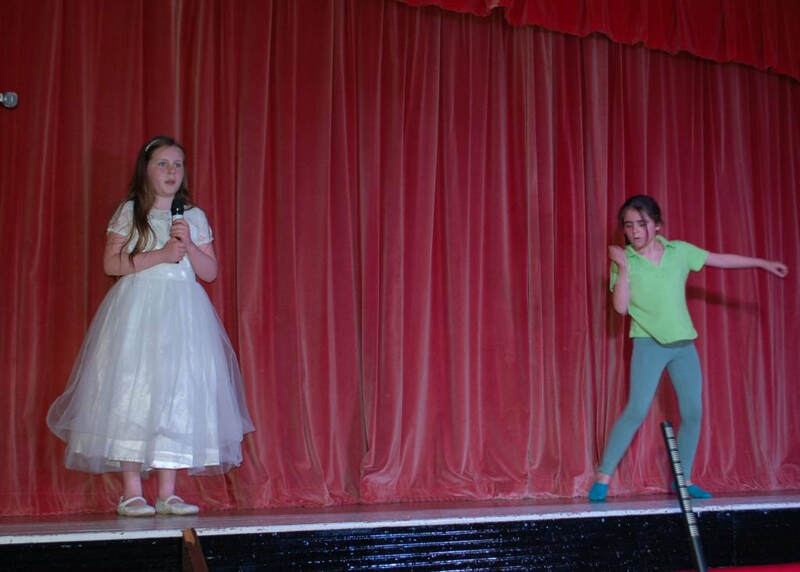 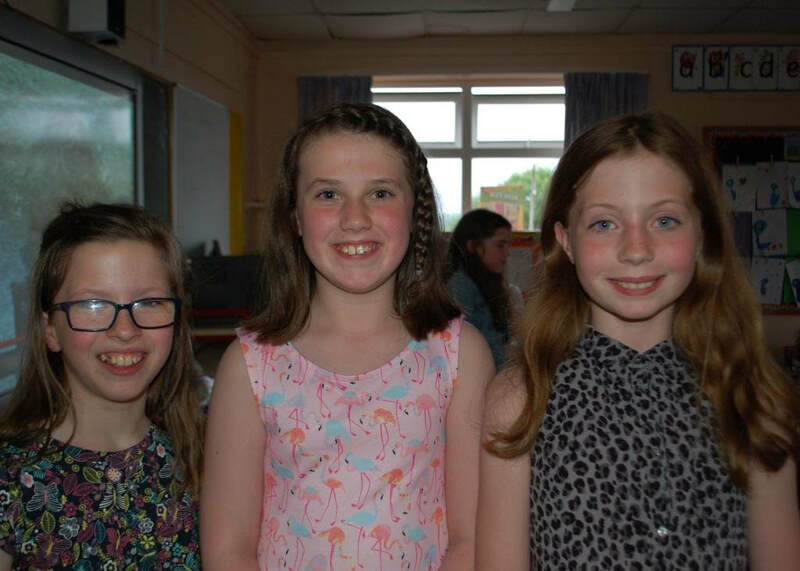 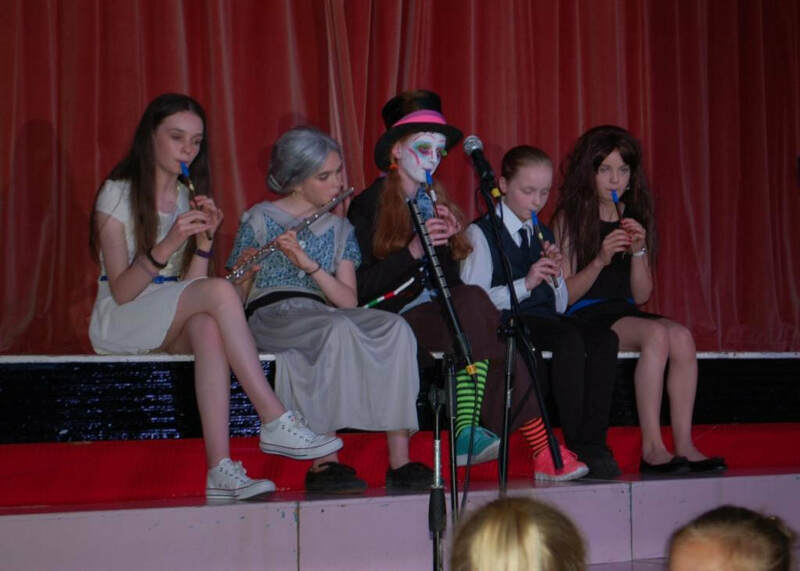 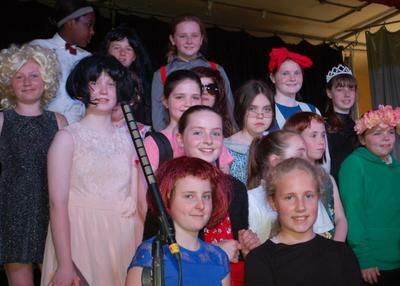 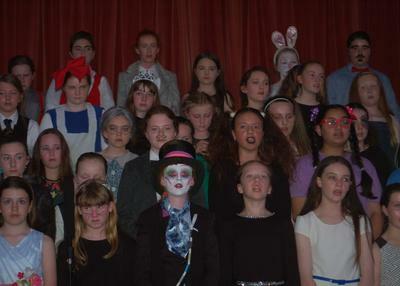 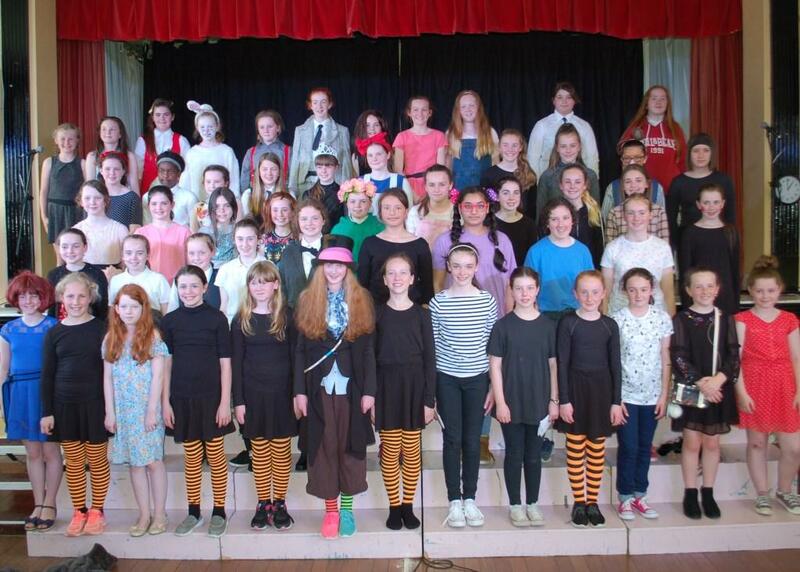 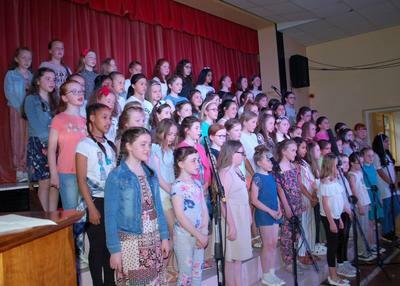 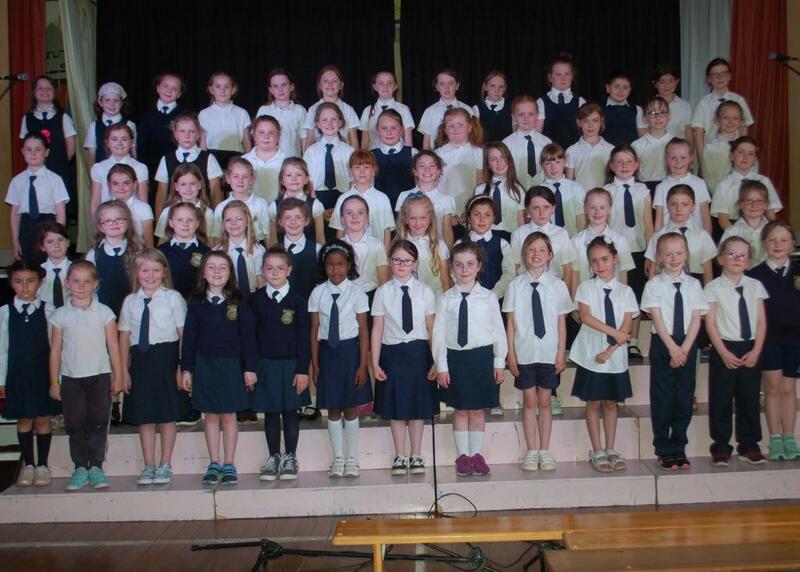 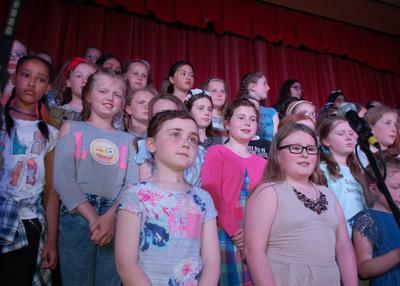 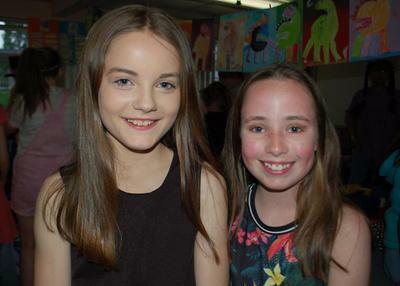 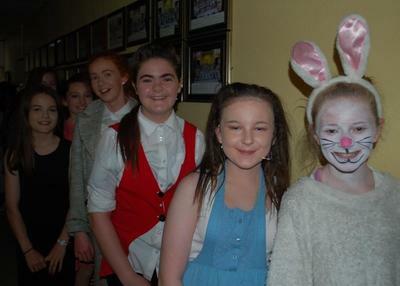 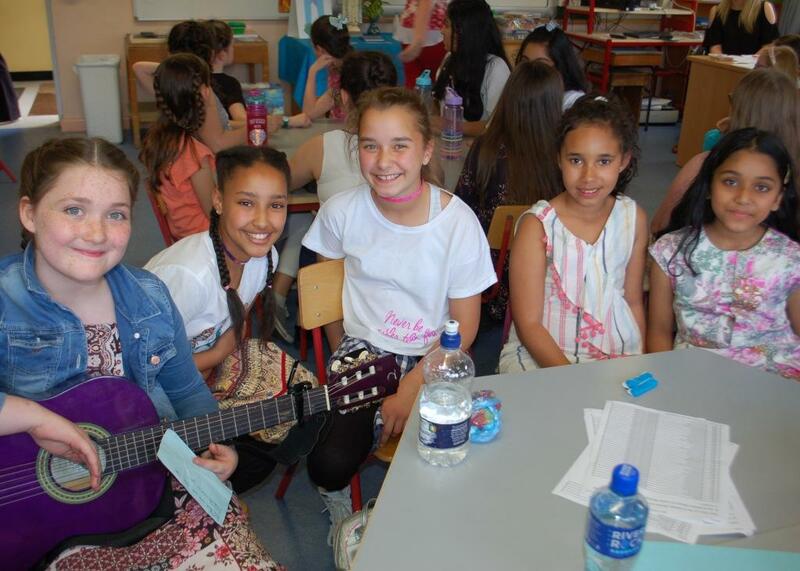 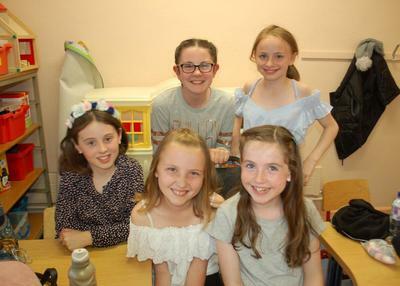 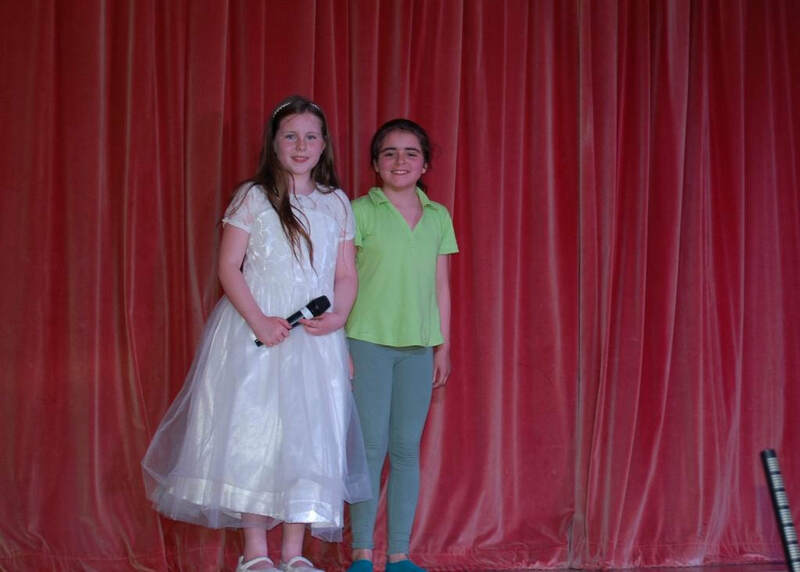 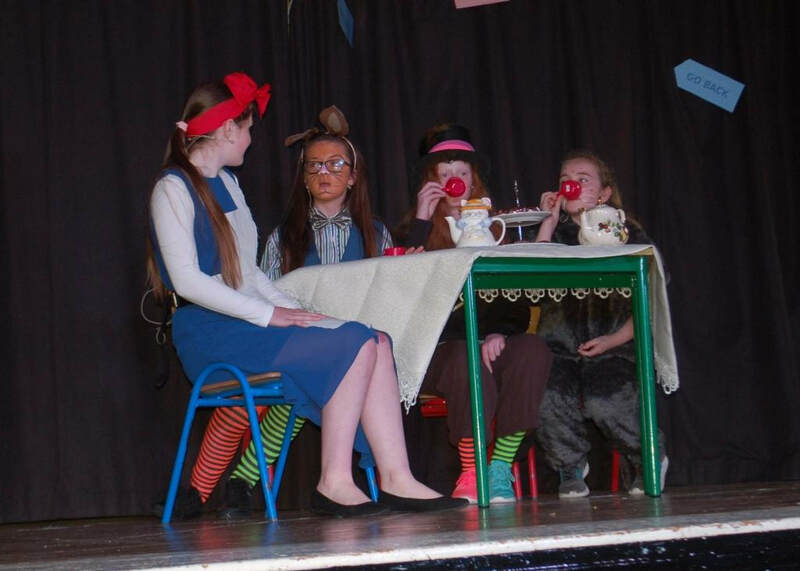 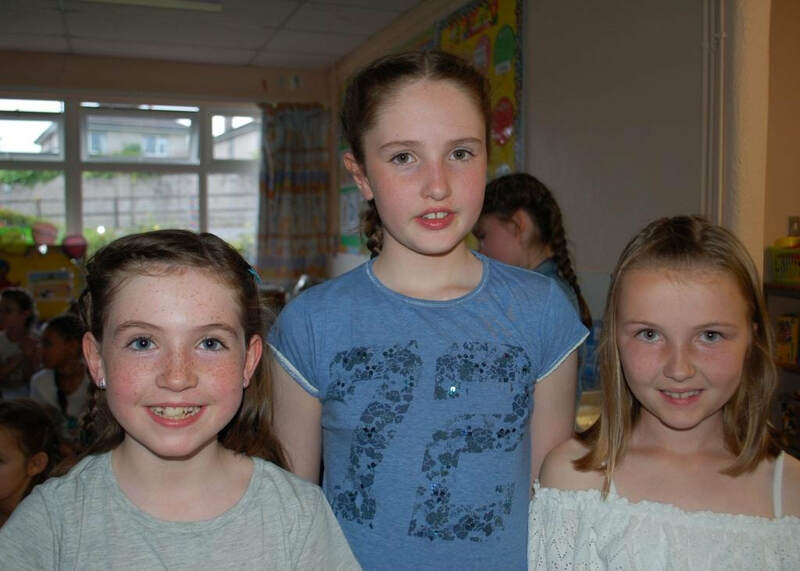 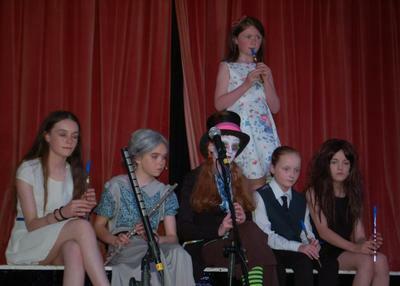 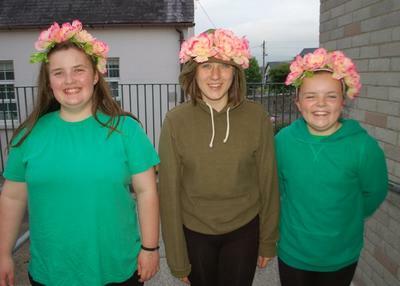 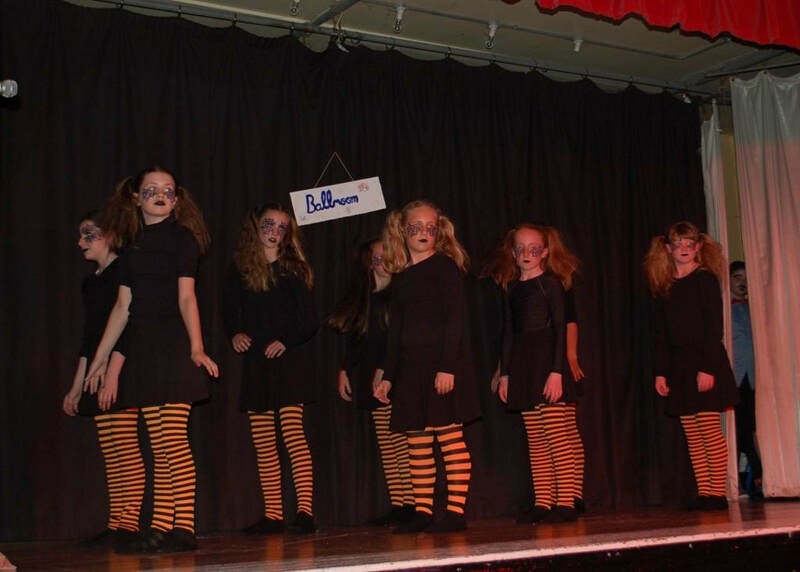 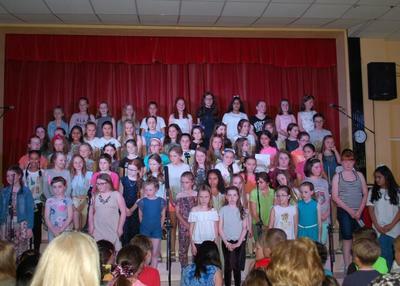 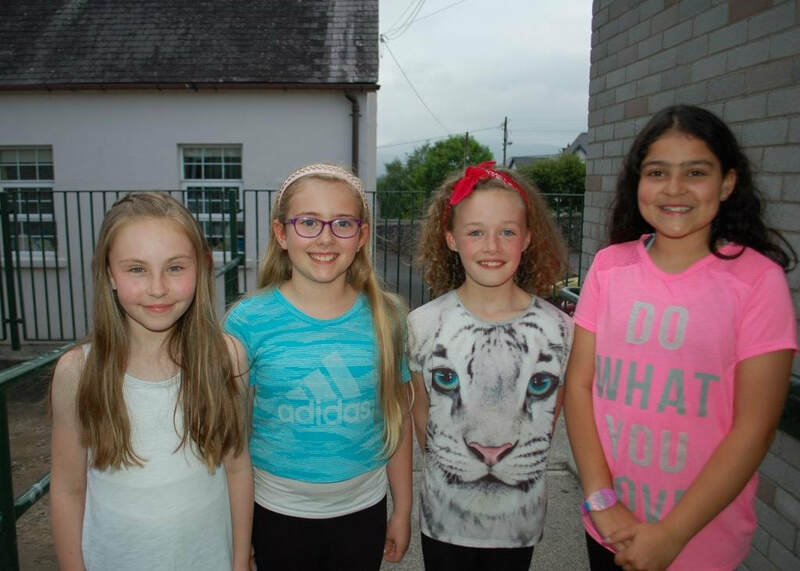 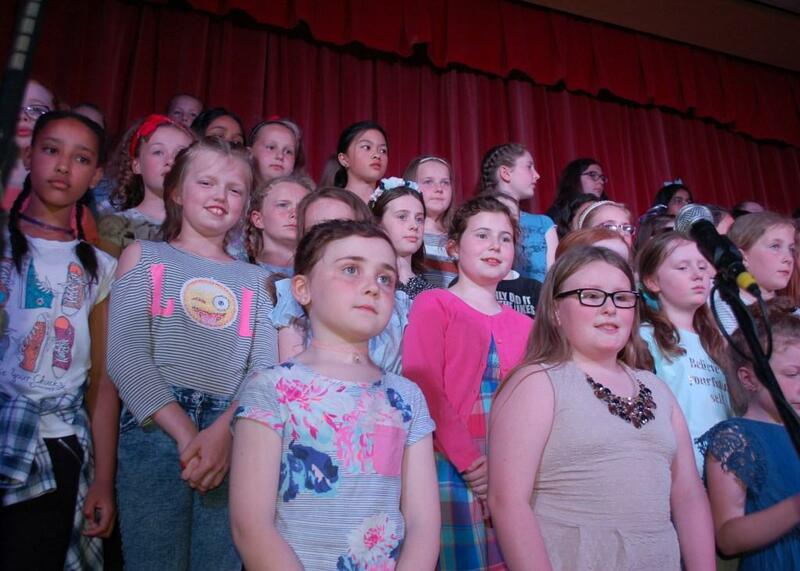 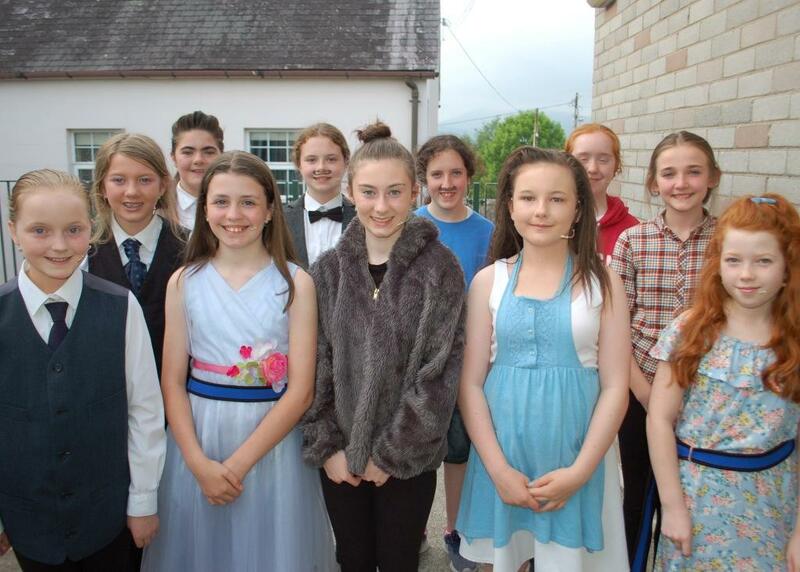 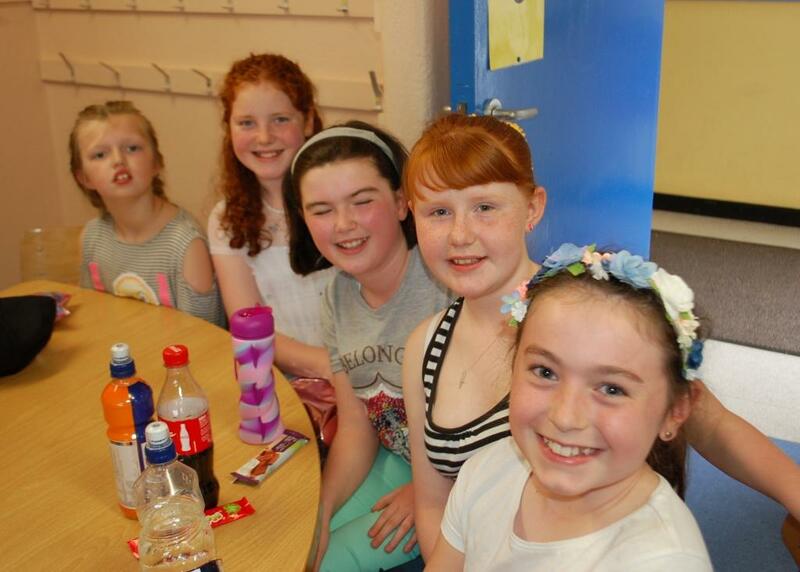 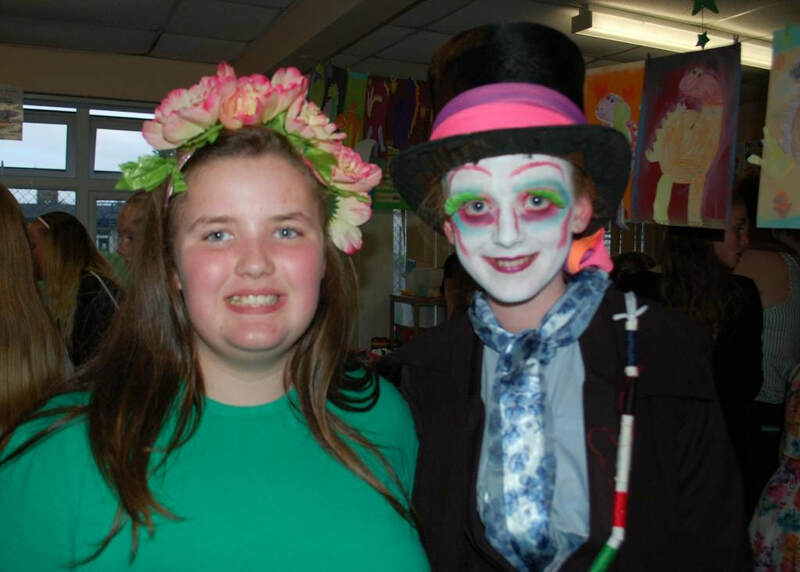 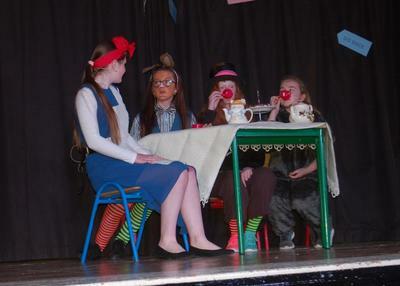 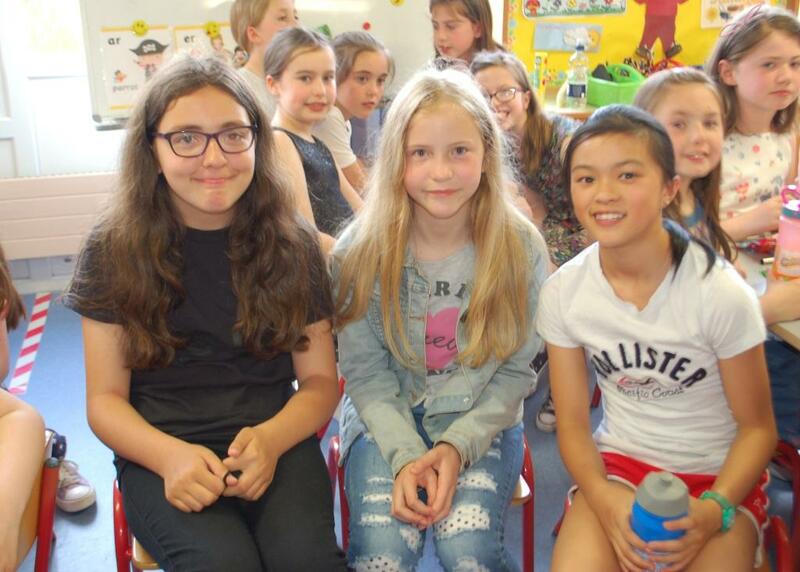 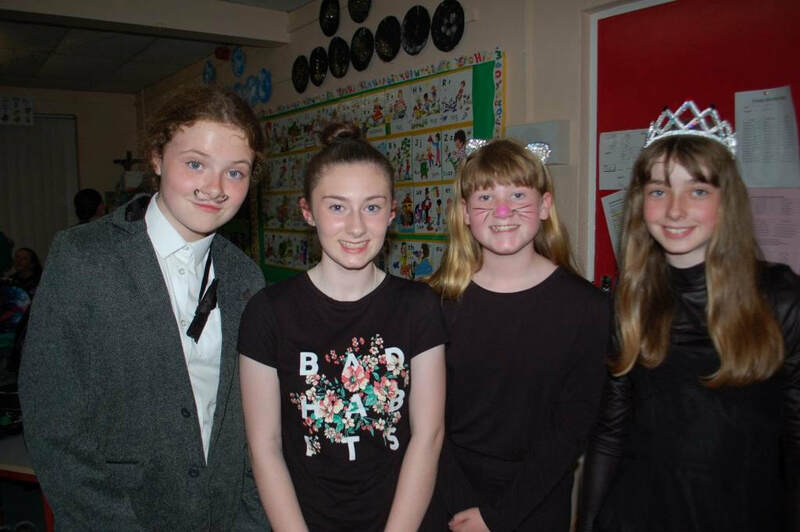 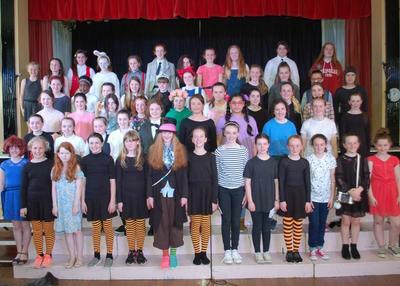 Following weeks of preparation the girls from the 5th and 6th Class Choir and Drama Group took to the stage on Wednesday and Thursday last, May 30th and 31st, in their production Roald Disney, a show jam packed with music, song, drama and dance. 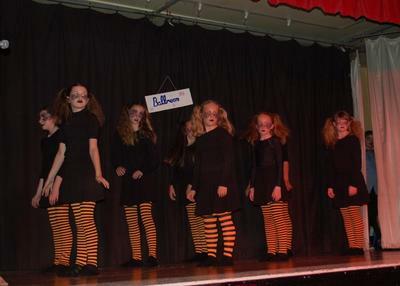 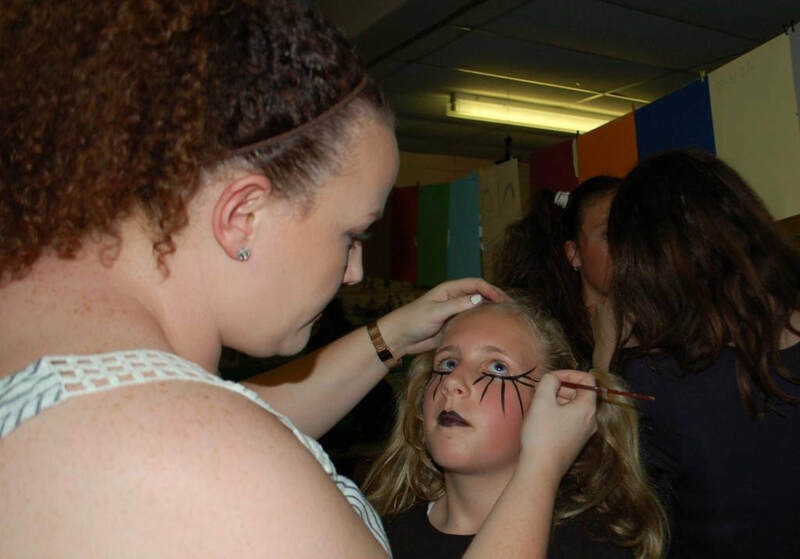 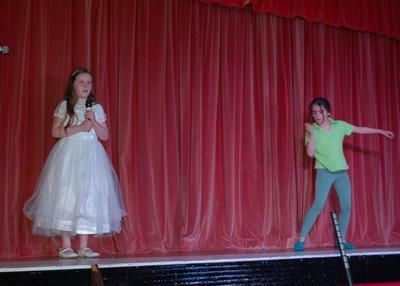 The audience was treated to a selection of acts such as The Witches, Alice in Wonderland and Maltilda with a few surprises thrown in along the way. 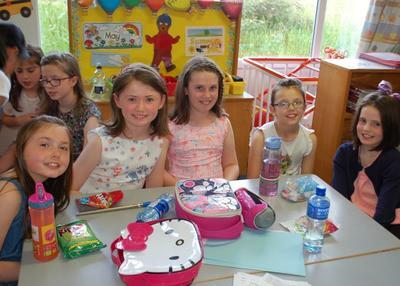 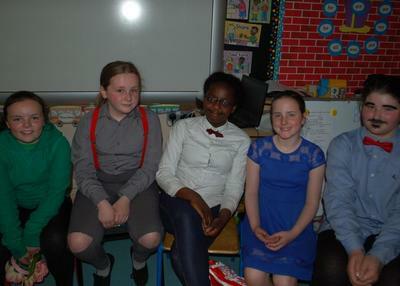 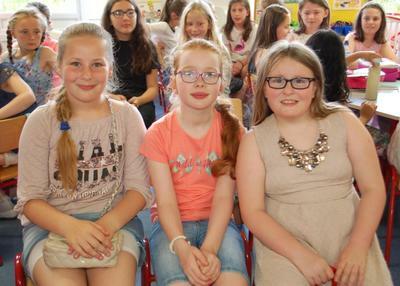 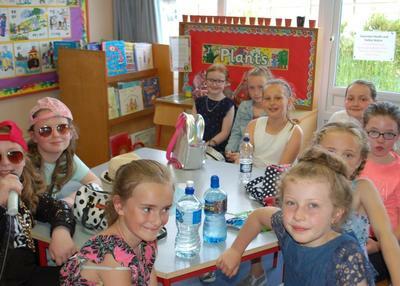 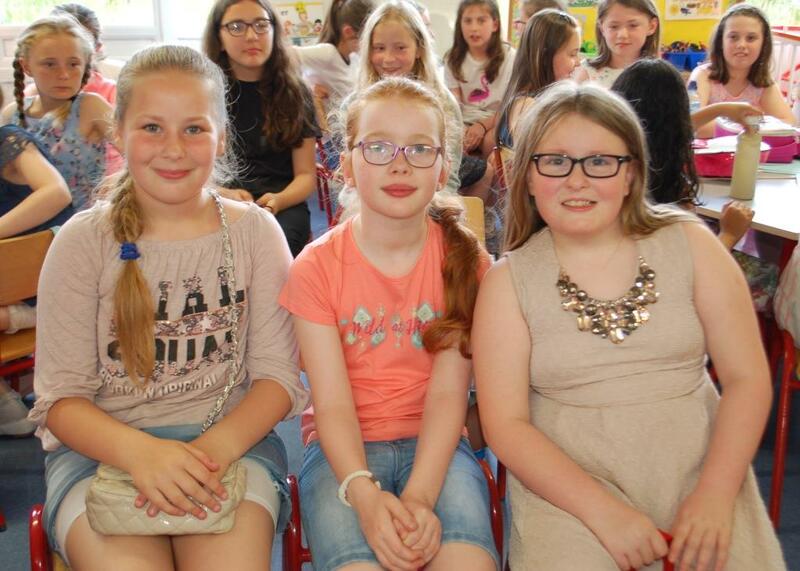 On the Wednesday night, the girls in 1st and 2nd class were the very special guests along with their teachers- Ms Lambe, Ms Coughlan and Ms Mary Walsh with Thursday's special guests being the girls in 3rd and 4th class with their teachers Ms Deere, Ms O'Connor and Ms Niamh Walsh. 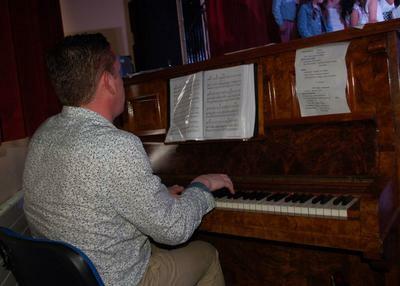 Thanks must go out to all the teachers who helped put each act together- Ms Cahill, Ms Hyland, Ms O'Connor, Ms Deere, Mr Lane, Ms Ryan, Ms Condon, Mr Wallace, Ms Kearney and Ms Niamh Walsh and to everyone who helped ensure that the shows were such a success. 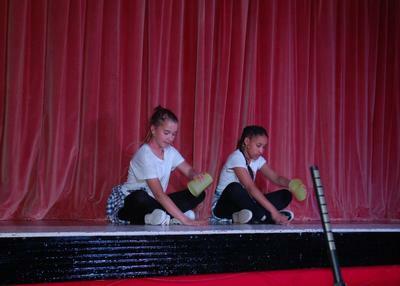 Well done girls on another top-class performance!!!! !